Music gives solace to the life. Music takes you to another level of life. Music connects your heart and mind towards spirituality. In our country, Sufi music plays very important role in the life of people. 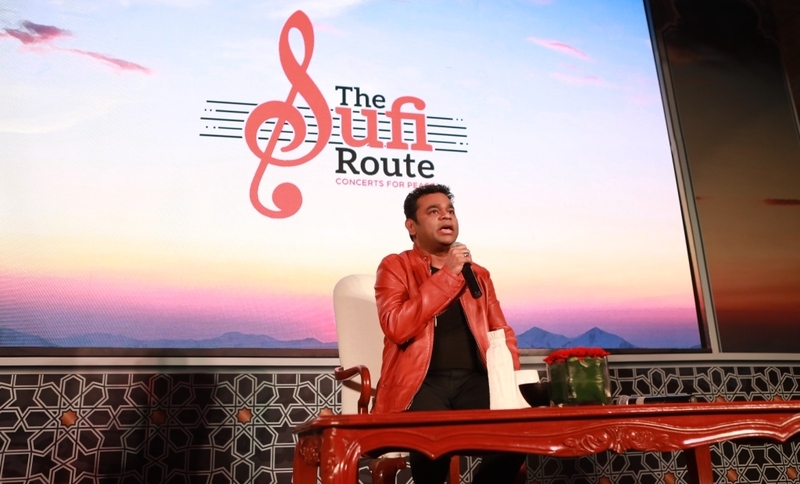 Music composer and singer A R Rahman will bring a Sufi music concert “The Sufi Route” in Delhi this November. “The Sufi Route” by Friday Filmworks, INvision Entertainment and Invloed Matrix, established to encourage and nurture a holistic alternate music experience, is hosting its first ever concert on November 18, 2017 at one of the most iconic monuments of India, the Qutub Minar in Delhi. It is bringing to the fore Sufi artistes such as Nooran sisters, Mukhtiar Ali, Hans Raj Hans, Konya Turkish Music Ensemble, Dhruv Sangari and Dervish dancers. A R Rahman will lead the concert with these artistes.